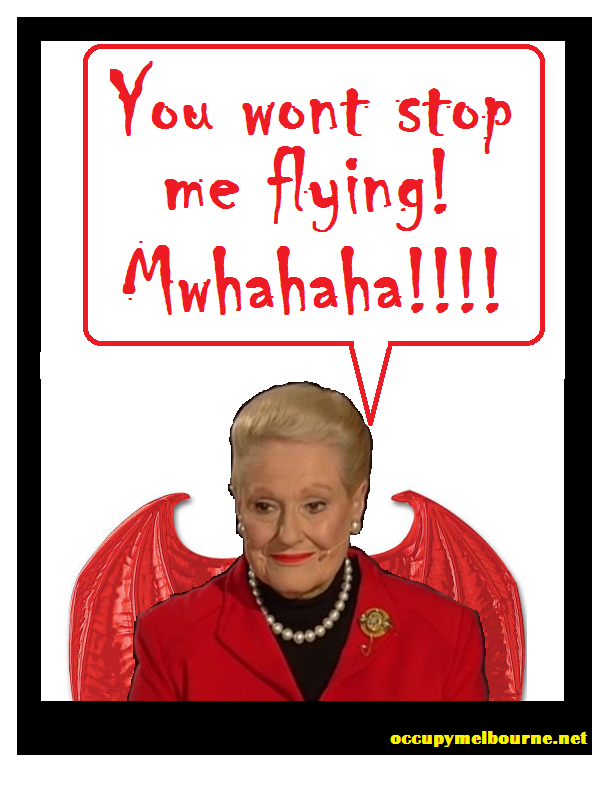 Hundreds of hours of political analysis boiled down to one easy to remember meme. George Orwell (Eric Blair) gave this interview while dying of TB on the isle of Jura. He had just published his final classic ‘1984’. In the 1930’s Orwell had gone to Spain to fight for the Spanish anarchist revolution, he was badly wounded by shrapnel and spent significant amount of time in hospital there. 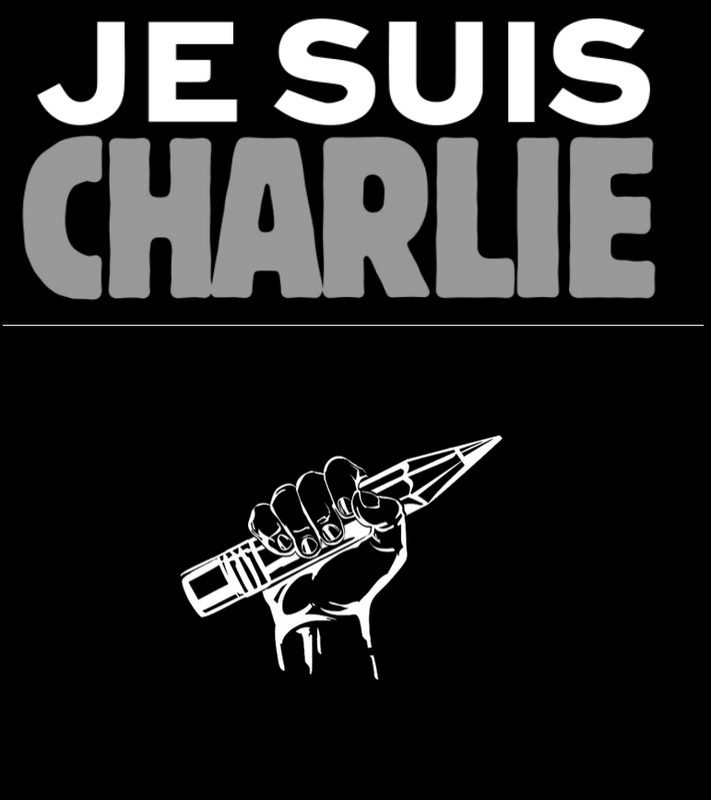 It is believe during his time in Spain he learned of the political agenda explained in the work ‘1984’. Orwell likely wrote 1984 once he knew he was dying of TB as he believed that publishing such a work would make its author a target for assassination. He likely felt he had nothing to lose as he was dying anyway. In the footage you can see him breathing quite quickly after the interviewers first question. He did claim the world was heading towards the dystopian future he predicted. The book 1984 is peculiar for its inclusion of vast tracts of the party’s secret manifesto, as though he wrote a book to encapsulate the publication of such a document. Don’t let it happen, it depends on you. If you haven’t read ‘1984’, you should. ‘1984’ predicts so many things it is uncanny, webcams, the surveillance state, SJWs, endless wars and switching allegiances, a dumbed down population either complaint or ruthlessly oppressed, the narrowing of human emotion to just a few base states. So more than an excuse to make you read again the article it shows that slowly and steadily the progressive march toward total tyranny continues. And yes that’s exactly what progressive means, progress to tyranny, and anyone who thinks differently is just a useful idiot. We would hope that you have all seen this, some of you will be saying ” already have seen this” , good, what are you doing about it then? This video was made many years ago featuring a man who had been saying these things for years, is the penny beginning to drop for you all? A cargo cult gathering and their constructed idol. What are these primitive villagers up to you may ask? Actually they are anarcho-primitivists, but that’s not the point. This is a cargo cult. These people actually believe that somehow the construction of this model aeroplane will cause cargo ( wondrous goods) to appear. 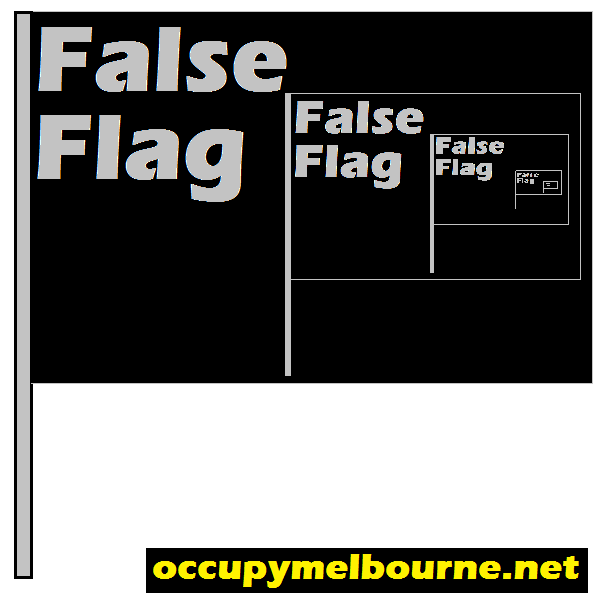 This belief system started when US and allied forces arrived in South East Asia and Melanesia to form army bases and airstrips to fight the Japanese imperial army and navy. In setting up bases they did hand out a few trinkets along the way to keep the locals happy. The locals were quite amazed at the wondrous, magical and apparently godlike powers of the cargo and its owners. Eventually the planes and ships stopped coming and with that, the cargo stopped coming also. Seeing the obvious linkage between the vehicles ( aeroplanes, jeeps, and airstrips) and the cargo they formed the belief that if they could make their own airstrips, aeroplanes and jeeps from local materials the cargo would return. So year after year they would create such effigies in hope the cargo would return. It sounds quite silly if you know the fallacy of their thinking. But you must admire their skill and determination. Among cargo cult fetishes that are built are, Aeroplanes, Airstrips, Airport control towers and even Jeeps and machine guns. Unfortunately none of these effigies are functional, because the builders lack the actual knowledge behind how they actually work. If they did know for example how heavier than air, powered, controlled flight worked, their considerable efforts might have different results. They have allowed unqualified belief determine they actions, rather than logic and simple experiments. 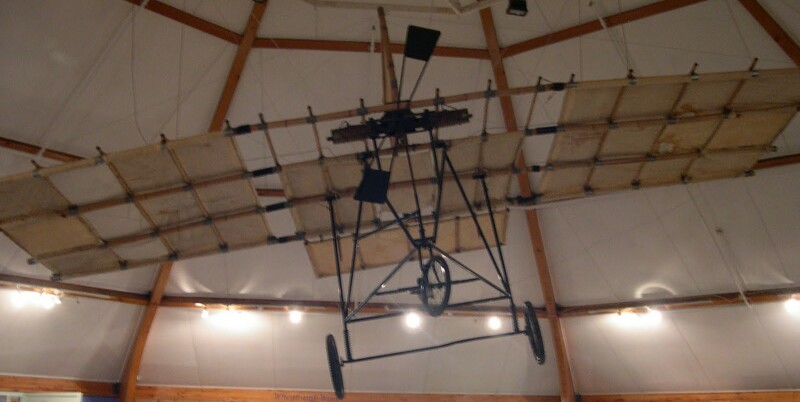 Richard Pearce’s aeroplane, showing struts made from bamboo. The first true aeroplanes were developed about 110 years ago, only 40 years before cargo cults developed. There are many competing claims as to who actually did it first. 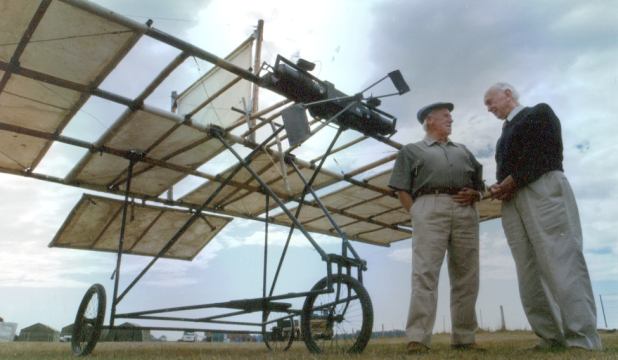 But According to some it was not the wright brothers, they give credit to an obscure New Zealander, Richard Pearce and his flying machine, which looks strangely similar to a modern micro-lite. Adding to the kudos of first powered, heavier than air, controlled flight , Pearce created many innovations, aerolons, variable pitch propeller, triangular under carriage with 3 wheels, a joystick for control and an air cooled reciprocating engine. 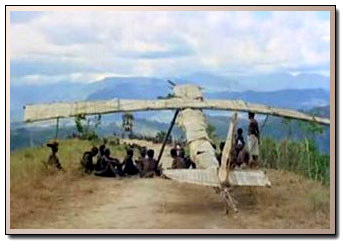 Amusingly the wing struts of his aeroplane were made from bamboo, just like some cargo cult planes today. Unlike the cargo cult aeroplanes his one actually flew, and with a degree of control also. Strangely Pearce didn’t use the one really important innovation, aerodynamic lift, his aeroplane simply dragged itself into the air with lots of horsepower and the wings stopped it falling back to the earth. Pearce used approximately twice the horse power as the Wright brothers used in their flyer. Pearce kept few records and didn’t promote his invention, lived in an isolated corner of the world, so others who worked at the same time and a little later, got the credit. The Wright brothers do deserve credit for a very structured and documented approach to they way they developed the aeroplane, even determining the viscosity of air to put in their calculations and using aerodynamic lift. All of this was a progression from hot air balloons, parachutes, gliders and uncontrolled flight to the final goal the modern aeroplane. People learned the phenomenon of flight and the properties of air to accomplish their goal of flight. The men who jumped off cliff flapping their arms were not successful. 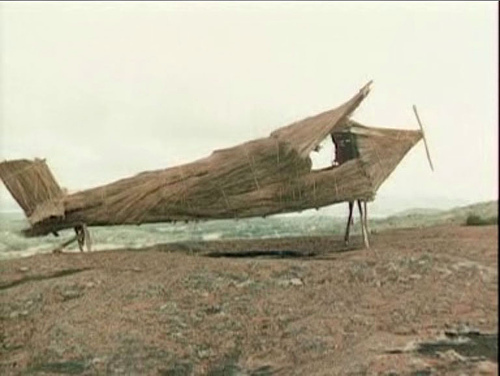 Had the cargo cult members been successful in getting plane flying, they might fly to the US in their bamboo aeroplane and land hoping for cargo to magically load itself on their aeroplane. Once again they would be thwarted because there must be surplus or extremely low cost cargo and fuel for this to happen. This of course brings us to Economics, another poorly understood cargo cult for many people, particularly Socialists and Neo conservatives. As different as they both seem socialists and neo conservatives either don’t know or don’t want to talk (or think) about where money comes from. Marx; How can the state provide everything to everyone when the state cannot cannot produce value? Marx argued that only human labour is of value, and therefore the state ( not having its own body) simply cannot create value, and must rob from Peter to pay Paul. Good if you are Paul, bad if you are Peter. Eventually everyone becomes Peter in socialism, apart from a few Pauls’ at the top. Economics: Read about Zero sum game and tragedy of the commons. Neo-Cons; How can the market provide, if all the means of exchange are privately controlled debt notes, counterfeited into existence, whose supply and value are arbitrarily manipulated by a self interested third party? In theory Neo-Cons should be screaming for 100% backed, hard money, but seem to think, too big to fail, bail out the incompetent fraud peddling banksters is the way to go. The worst thing about economics is that it seems so abstract, and involves some maths, and that is a really big hurdle to most people. The majority of economics can be explained with axioms, short stories, and situations to consider. A list some basic economic axioms here, trickier ones with a *. Honestly it’s not that hard. Battle of the sexes game. If you don’t understand Economics, you might as well build a rough copy of a space ship out of plastic bottles in your back lawn and hope ET will save you. If you don’t understand how something works, there is no point idolizing some aspect of it, thinking it will be a substitute for knowledge. 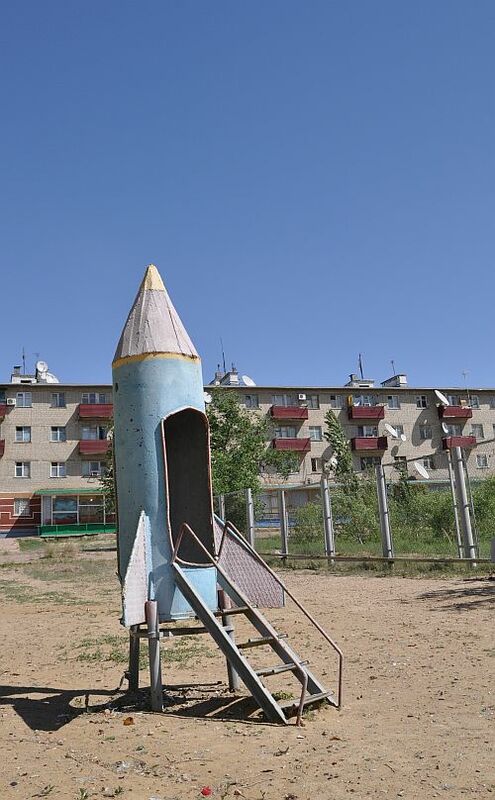 For all the George Orwell fans, you will remember than in the book 1984 the state claimed to have invented the aeroplane, but Winston Smith remembered from this childhood that this was not true. 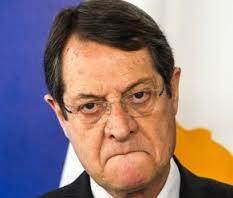 Cyprus government planning to steal money from bank deposits as part of bail out deal. A last minute flip flop?